Blind Sheikh Omar Abdel Rahman sits and prays inside an iron cage at the opening of a court session in Cairo in 1989. Born in Egypt, Abdel-Rahman, also known as "the blind sheikh," came to the U.S. in the early 1990s. Preaching in New York and New Jersey, he spread his radical vision of Islam, decried U.S. support for Israel and built a network of devoted followers. While Abdel-Rahman was never convicted of playing a direct role in the February 1993 truck bombing that killed six people and injured more than 1,000 at the World Trade Center, he had connections to those who did and had been actively plotting a wave of terrorist attacks against New York City targets. In 1995, Abdel-Rahman and nine of his followers were convicted of conspiring to wage "a war of urban terrorism against the United States," according to the indictment, planning attacks on New York landmarks, including the George Washington Bridge, United Nations' headquarters and the Lincoln Tunnel. 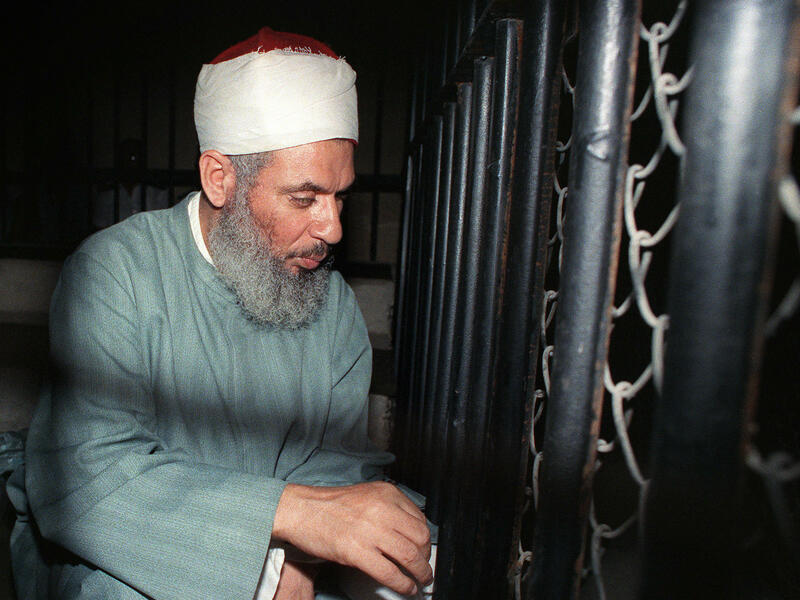 The extremist Muslim cleric known as The Blind Sheikh has died in a U.S. prison. 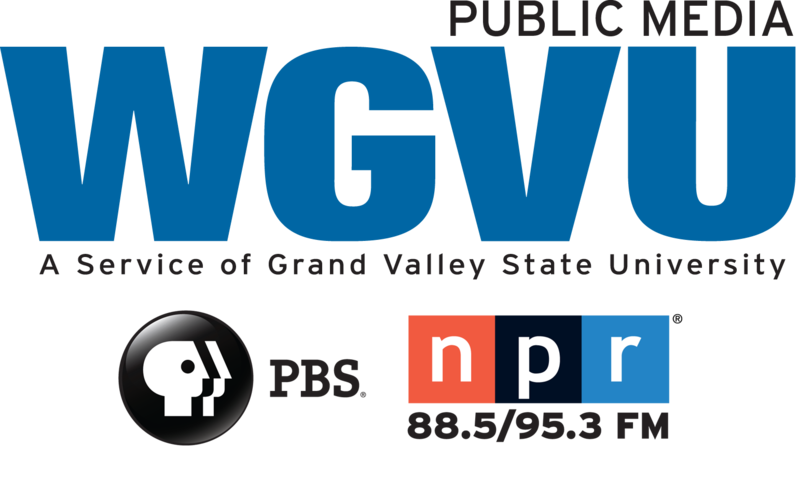 NPR's Cory Turner reports on the man who was convicted two decades ago of conspiring to wage a war of urban terrorism against the United States. CORY TURNER, BYLINE: Sheikh Omar Abdel-Rahman died at 5:40 Saturday morning at a federal prison complex in North Carolina. The facility's acting executive assistant, Kenneth McCoy, said Abdel-Rahman was 78 years old and had died after a long struggle with coronary artery disease and diabetes, which had caused his blindness as a child. Abdel-Rahman was born in Egypt and came to the U.S. in the early 1990s, preaching a radical, violent vision of Islam in and around New York City. After the February 1993 truck bombing of the World Trade Center that killed six people and injured more than a thousand, Abdel-Rahman spoke to reporters with the help of a translator. Here's a clip from The Associated Press. UNIDENTIFIED INTERPRETER: He says, I am - I said, I condemn any act that will hurt their national security or the security of America or the Americans. TURNER: But the FBI was able to build a conspiracy case against Abdel-Rahman after one of his known associates turned informant. Four months after the Trade Center attack, Abdel-Rahman was arrested and charged with attempting to orchestrate an ambitious series of terror attacks on New York City landmarks. Among the targets were the George Washington Bridge, the United Nations headquarters and the Lincoln and Holland tunnels. Abdel-Rahman was convicted of seditious conspiracy, guilty on 48 of 50 charges, and sentenced to life in U.S. prison. Cory Turner, NPR News, Washington. Transcript provided by NPR, Copyright NPR.